Drawing from our rapid prototyping experience in VR for rehabilitation and the measurement of avoidance in anxiety disorders (such as phobias), we’ve been working on two different projects in the past year which implement Virtual Reality Exposure Therapy (VRET). In a VRET session, a patient is exposed to a fear (such as a spider, mouse, or clown – choose your pick) in a simulation. Exposure to this fear happens gradually, introducing the patient to a situation inducing a small amount of anxiety, while kicking up the intensity a notch whenever they become adjusted and comfortable with the situation. A brief moment of awkward silence in the elevator – not for everyone! PATRONUS is one of two VRET projects we’ve been prototyping for this past year. In this project, the focus lies on two different disorders: claustrophobia or fear of being in small spaces – with an elevator scenario, and fear of being in a car surrounded by busy traffic. By using simulation as opposed to real life scenarios, therapists are able to fine-tune the level of exposure. For example, when exposing clients to real-life situations, therapists may need an array of different elevators in order to modify specific aspects that induce anxiety for the patient in question – such as elevator size, the type of the doors, number of other people in the elevator, and the precise sounds the elevator makes. In VR, these fine controls are available at the therapist’s command. Does the elevator need to jump? It will jump! The cost of the therapy may be lower as a part the therapy can be done at home without requiring a therapist to be involved during the entire session. No need to actually chase a traffic jam and get stuck in traffic in order to deliver a brief session of exposure. VRET is repeatable with a high fidelity: due to the use of computer simulation, the delivery of the therapy is consistent each time and across patients. “ex-PEK-toh pa-TRO-num”, Harry Potter said as he casted the Patronus charm, conjuring a spirit guardian. Gone are your fears! PATRONUS stands for Personalized Anxiety Therapy thRough lOngitudinal & User-aware Services and is an imec.icon research project – a collaboration between multiple research groups and companies, led by PreviewLabs and Ghent University’s IDLab. Other than the coordination of the efforts of the different project partners, our role included the organization of a requirements analysis and a brainstorm session, as well as ongoing prototype work, while collaborating closely with The Human Link (a private center for treatment of phobias and anxiety disorders based in Antwerp) and Ghent University’s MICT (a research group which studies innovation through digital media, which includes serious games and simulations and with whom we previously collaborated on exergaming and rehabilitation projects). Read more about the PATRONUS project on the project’s page on the website of imec, an R&D and innovation hub. Therapists are able to control parameters including traffic density, surroundings, fog, etc. Do you want to try it out for yourself? 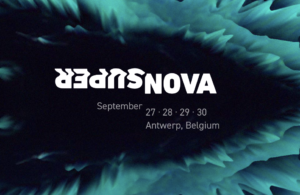 It doesn’t happen very often that our prototypes end up in the hands of the public, but this weekend (September 29th and 30th), we will be offering a rare occasion to the public to experience the prototype for the PATRONUS project first hand, as our project manager Maya and game prototyping programmer Matthew will be showcasing our work during the first edition of SuperNova – a mounstrous multi-venue tech conference in Antwerp seemingly inspired by South-by-Southwest. We will be located on the 3rd floor of the MAS, a beautifully modern museum. 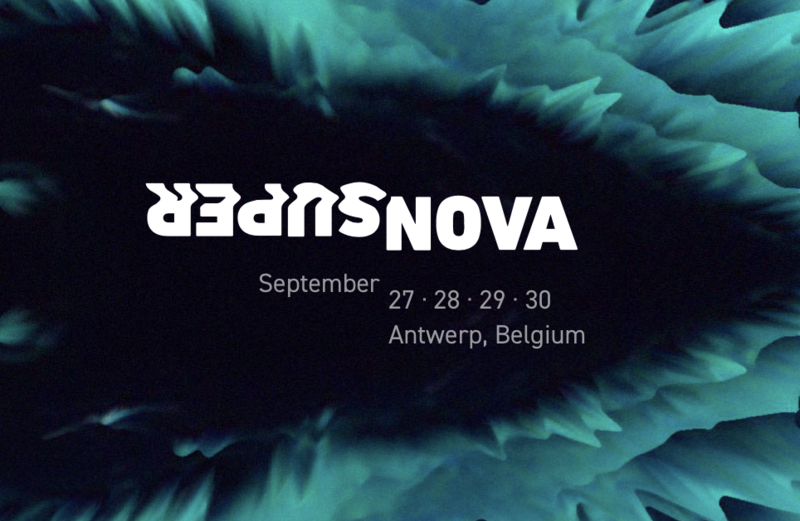 We’ll be showing our work-in-progress on Patronus at SuperNova this weekend in Antwerp.